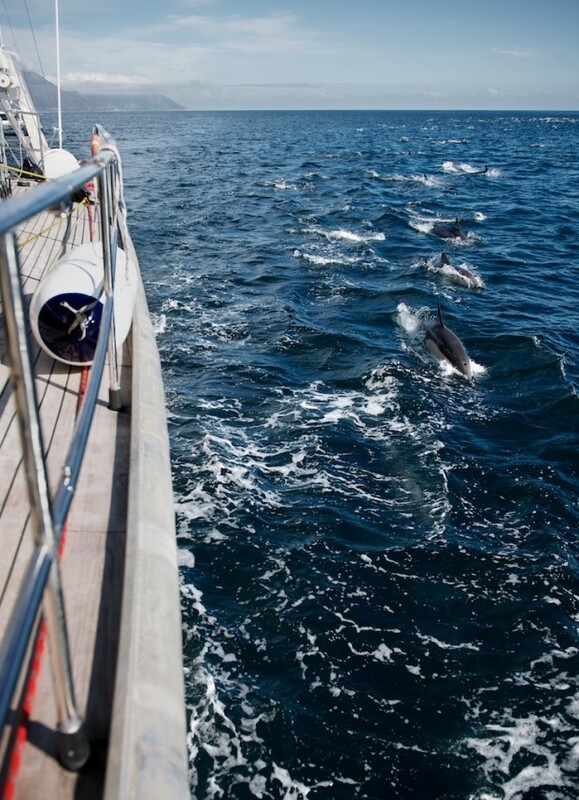 Last month my crew and I were sailing with Mike Horn off the coast of South Africa. We are working in collaboration with a visionary company called Polyform who are helping Mike and I bring the beauty and wonder of our oceans to as many people as possible. It was about an hour’s sail south of Capetown, cutting through the water on Mike’s 110-foot sailboat Pangaea, when “it” appeared. At first, on the horizon, we noticed what appeared to be a giant ball of bait fish. 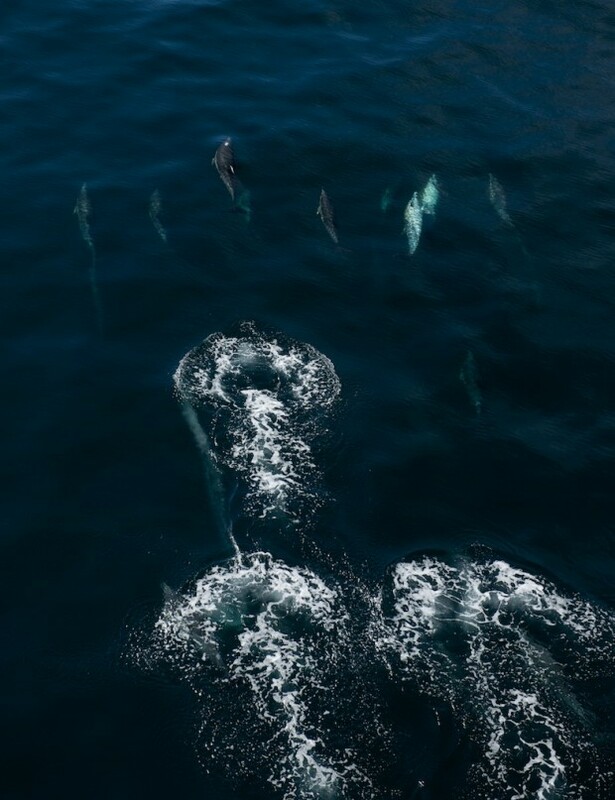 The water boiled for literally a mile in every direction…only as it approached at the speed of a swift wave did we see first a nose, then another, then a dorsal fin and then a thousand of them, then more. 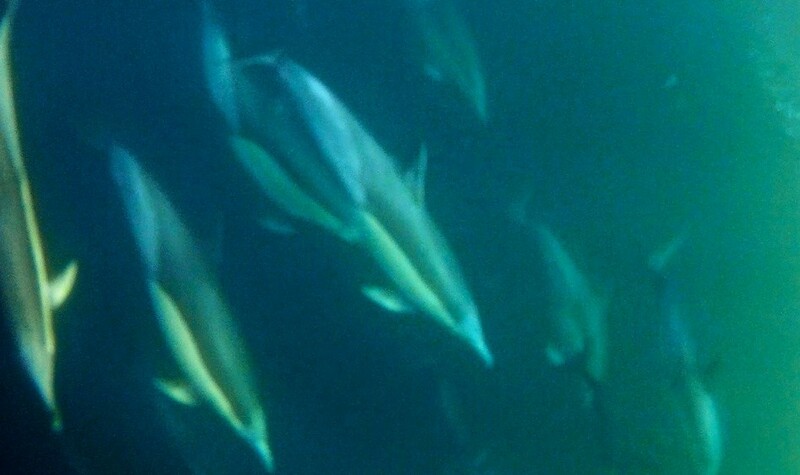 Only then did we realize we were experiencing the rare “superpod” of dolphins. Not dozens, not hundreds, but thousands of them — so thick you could have walked across their backs had they been game for it. As they approached our boat and quickly surrounded us, our cameras were blazing…every camera, iPhone, point-and-shoot, DSLR, GoPros, every camera imaginable was firing off frames…until we realized that they were with us, and that the moment was actually too rare to shoot photos. After just a few minutes, we all put down our cameras, we stopped talking, and we simply took in the beauty with our eyes. 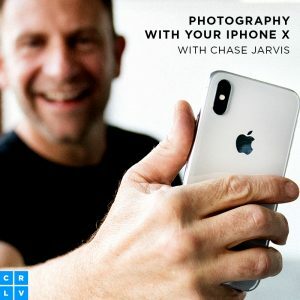 In all of my days as a photographer, there have only been a handful where I’ve been witnessing / pariticpating in an event like this and simply stopped shooting to take it in. This was one of those moments. In the few minutes we did shoot, we were able to get the footage to make this video above. And while it’s impossible to truly convey the magic of this experience – I hope these clips give you just a little sliver of what it’s like to encounter something so rare and stunning – especially when you least expect it. I think Mike does a good job of trying to communicate this with his little voiceover we cut into the video. Once you see something like this – you are truly marked for life. The next step. YOUR next step. 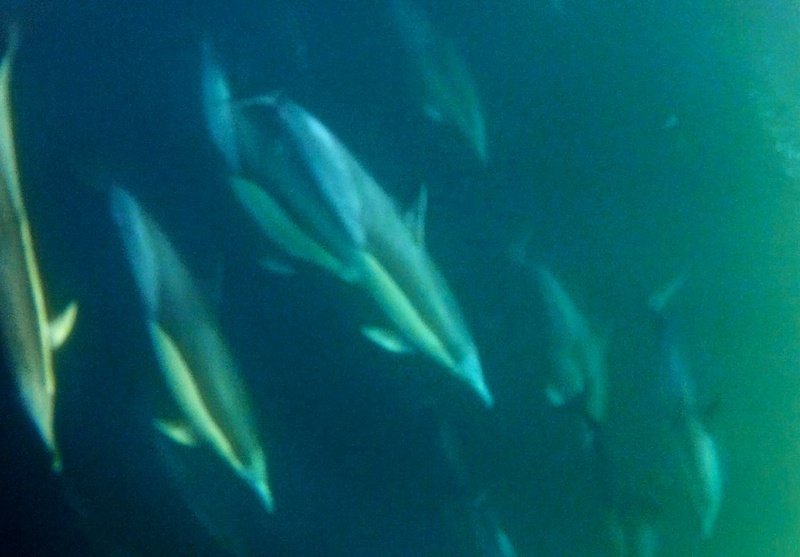 // …to the mindblowing documentary film, The Cove (Oscar winner for Best Feature Documentary.) If you haven’t seen it, watch it. You’ll love me and hate me for the recommendation. Thank you for reading all of this. If you’ve been moved by this at all, if you’re not able to donate, then you can still help by sharing this post, this video with your friends. Also, huge thanks to Zoe Keating – check out the gorgeous music accompanying this video get it here on iTunes. Many thanks, much #respect. where you can speak freely, but additionally respect other people’s opinions!